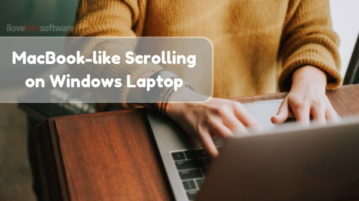 This article covers a free software that brings MacBook-like scrolling on Windows Laptop along with multiple-tap customizations. 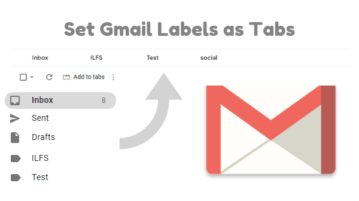 This article talks about a free Google Chrome extension to set Gmail Labels as Tabs. By doing so, you can easily access your Labels right from the top. This tutorial explains how to see file hash in File Properties dialog box. 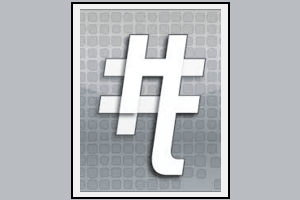 A free software, named HashTab, is handy to serve you for this purpose. 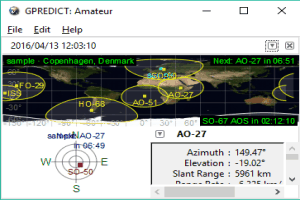 Gpredict is a free satellite tracker and orbit prediction software. You can track a satellite for a particular location and also check orbit info. iPhone PC Suite to Backup, Restore Data, Take Screenshots, etc. 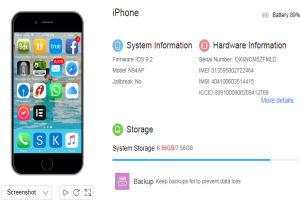 MoboPlay is a free iPhone PC Suite to backup & restore data, manage contacts, capture screenshots, transfer music and photos, install apps and games, etc. This tutorial explains how to run applications without installation on PC. 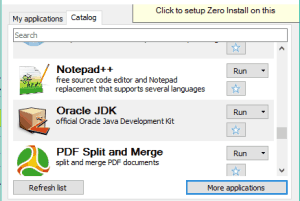 You need to use a free software, named Zero Install, to complete this task. 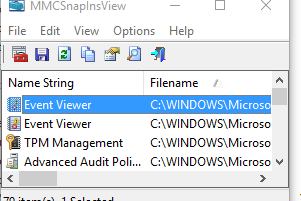 MMCSnapInsView is a free software that lets you view the list of MMC (Microsoft Management Console) snap-ins installed on your PC. How To Auto Arrange Tabs Alphabetically In Google Chrome? 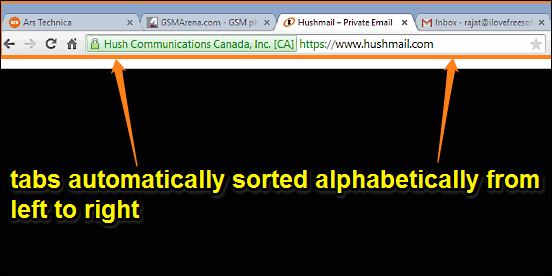 This article details how to auto arrange tabs alphabetically in Google Chrome. The Tab Grouper extension can auto arrange tabs alphabetically left to right. deConstruct is free Windows 8 physics game app. Deconstruct tower by removing the pillars without making the blinking point fall, and achieve highest score. SX MD5 Hash Generator is a very simple tool that is used to calculate the MD5 hash value of any kind of file. 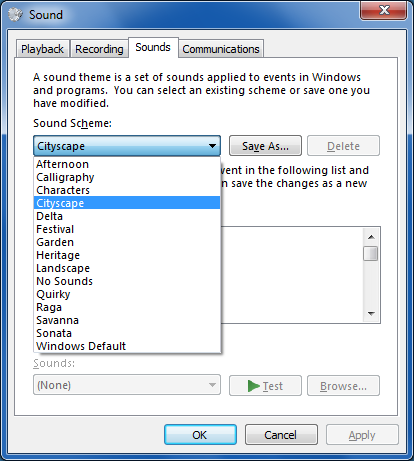 This tutorial explains how to change the sound given out by your system on performing various actions on your Windows 7 or your Windows 8 device. gMusicW is a free Windows 8 app that allows you to play music stored on your Google Play Music account by acting as a Google Play Music Client. Get it free. 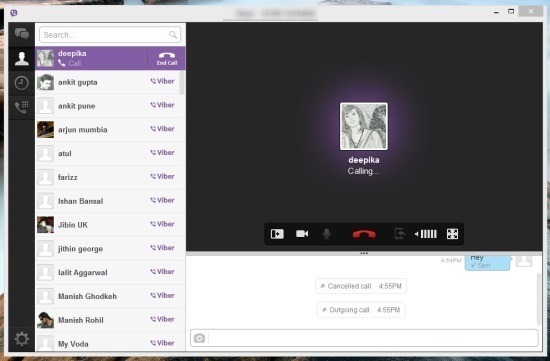 Viber is now available for the PC. Get Viber for Windows now. Create beautiful photo slideshows and also add soundtracks to it. 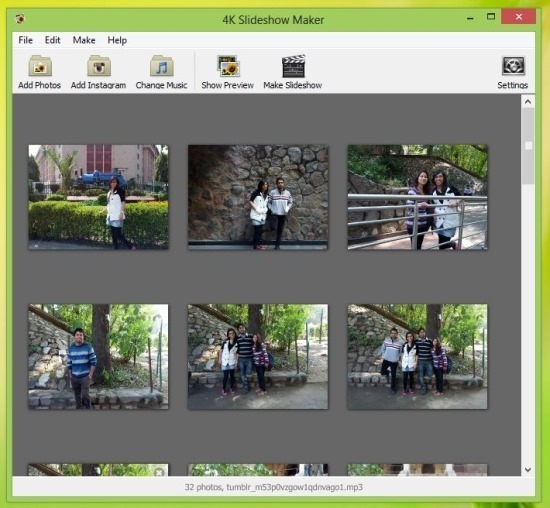 Download 4K Slideshow Maker for Windows.